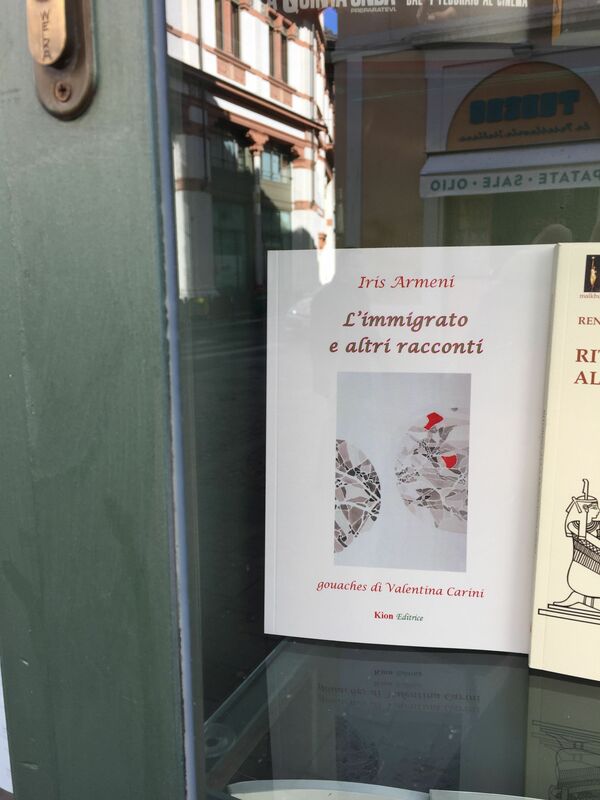 “L’immigrato e altri racconti” is the book by Iris Armeni that I have illustrated with photographs of my works. Like music, visual art too is a universal form of communication and mine, “abstract”, in particular, I believe was well suited to illustrate the stories and the human cases described by the writer (and whose protagonists are “œordinary” people, as the publisher himself defines them). In fact, like those stories, also my works try to investigate the human soul and, in the same way as Iris Armeni sets her sight upon the details of man’s reality, so also mine is an interest in observing and setting my attention on the small things, rather than on the big ones. 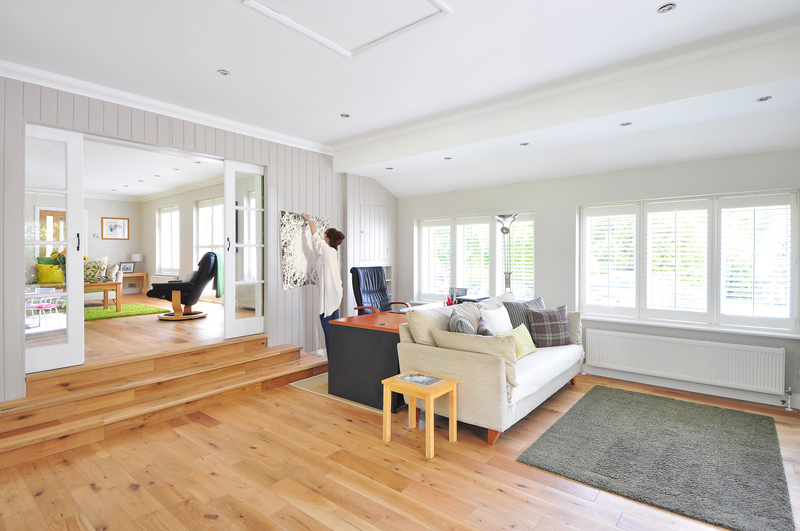 After all, also Antoine de Saint Exupery, in his “The little prince”, said that “what is essential is invisible to the eye”. 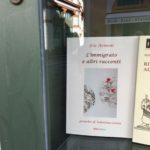 And those who look at my work should, ideally do so attentively and patiently, like when scrolling the words that build up the pages of L”immigrato e altri racconti”.